When I first joined the claims management industry 20 years ago, I never imagined how automated it would become. With so many manual processes and so much data, it was very important—and very time-consuming—to go through everything carefully and in a detailed manner. Of course, obtaining the records is just one half of the battle. The second half, and some may say the most crucial part, is getting those records sorted and organized so that they are in a format that is useable and can help decrease the time spent to analyze the records. Many claims adjusters and paralegals spend countless hours manually sorting records into a single set, organized by date, location and record type—SmartChron™ does all of this instantly. As a proprietary tool that is an add-on to our records retrieval service, SmartChron will quickly merge all records from every location into a single file view, offering a high-level overview of all available records. 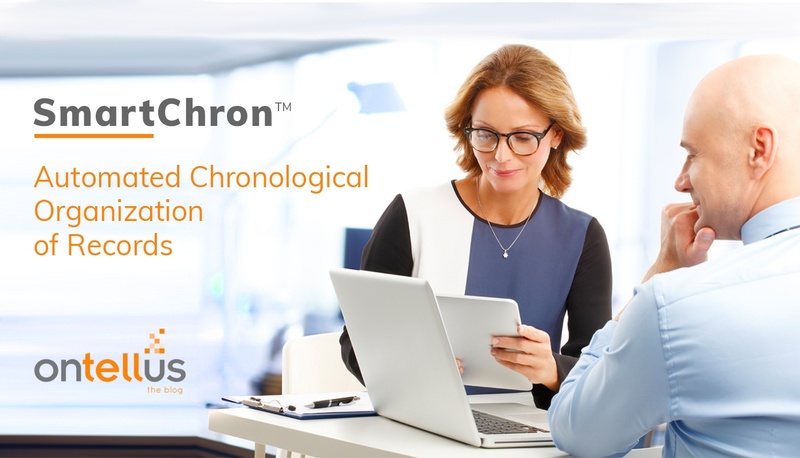 Next, SmartChron automates the chronological organization process, so that all records are automatically organized by date, providing a clear timeline of documented events which aids in recognizing nuances, patterns and analysis. Perhaps the best part about SmartChron is seeing first-hand the amazing impact that it is having on our clients’ claim process. For example, a defense counsel in California utilized the chronology feature on a case with nearly 28,000 pages. With just one click, they received a full page-by-page chronology of all records pertaining to their claimant. Our client was amazed, especially considering that they did both these tasks manually just 3 weeks prior. That project consumed 3 work days for 3 employees—2 paralegals and 1 attorney. However, if they applied SmartChron from the start, they would have saved about 48 paralegal hours and 24 attorney hours. Of course, all of that begs to question... how much could YOU save? Michelle Ritchey, Vice President of Strategic Accounts at Ontellus, has more than 20 years’ experience in the litigation support industry ,and over 25 years’ experience in operations and customer relations. In her current role, Michelle manages Ontellus’ largest clients nationally. By focusing on partnership transparency and data trends, Michelle is able to positively impact her clients' business processes and demonstrate the long-term financial impact of doing business with Ontellus. 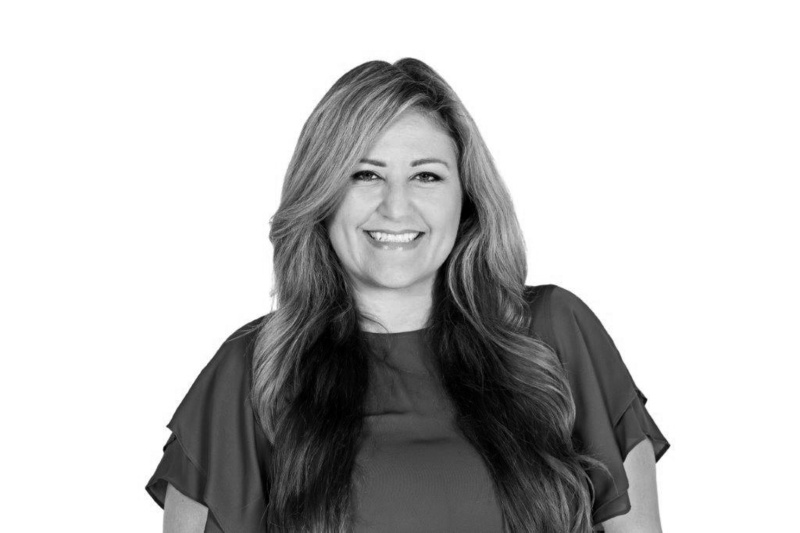 Michelle is passionate about working with clients to help lead improvements through the implementation of diverse, automated solutions to thousands of Ontellus customers.